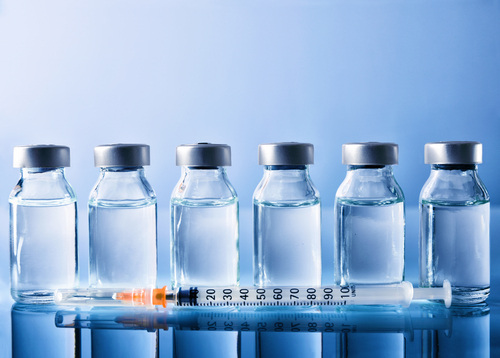 Omalizumab, an injectable medication approved for allergic asthma, might reduce asthma symptoms and steroid dosages in patients with eosinophilic granulomatosis with polyangiitis (EGPA), according to a retrospective study. The study, “Omalizumab in the treatment of eosinophilic granulomatosis with polyangiitis (EGPA) single-center experience in 18 cases,” was published in World Allergy Organization Journal. EGPA is a manifestation of ANCA vasculitis, and its main symptoms include asthma, sinusitis, and increased eosinophils — a type of immune cell — in various tissues. Most common treatments include steroids and immunosuppressors. Omalizumab is an immunosuppressant that targets immunoglobulin (Ig)-E, the type of antibodies involved in allergic reactions. It is approved for the treatment of allergic asthma and chronic idiopathic urticaria (CIU) and distributed by Novartis under the brand name Xolair. This medication has been used off-label to treat cases of EGPA with uncontrolled allergies, showing a reduction in asthma symptoms and eosinophil count. However, the reports are scarce and sometimes contradictory. The retrospective study, performed in a Turkish hospital, evaluated the effectiveness of omalizumab in EGPA patients treated between 2012 and 2018. Researchers evaluated 18 patients (16 females and 2 males, with an average of 48.61 years) diagnosed with EGPA. All patients took oral corticosteroids (prednisone). The investigators collected data before starting the treatment, 16 weeks after treatment, and once a year thereafter. They measured asthma symptoms, asthma exacerbations, corticosteroid dosage, and performance in a pulmonary test. All patients were followed after one year of treatment, 12 patients after 2 years, 10 patients after 3 years, 8 patients after 4 years, and 5 patients after 5 years. Ten patients (55.6%) showed a complete response, with no asthma symptoms and only needed low doses of prednisone as maintenance therapy, and one patient had a partial response no asthma symptoms, but needed high doses of prednisone. However, 7 patients (38.9%) showed no improvement (refractory disease). Patients treated with omalizumab reduced their prednisone dosage from 15.7 mg per day to 6.28 mg/day at the end of the first year, and to 4.9 mg/day at the end of the fifth year. Patients started to reduce the doses after 4 months of treatment. Their performances in pulmonary tests also increased at all time points. 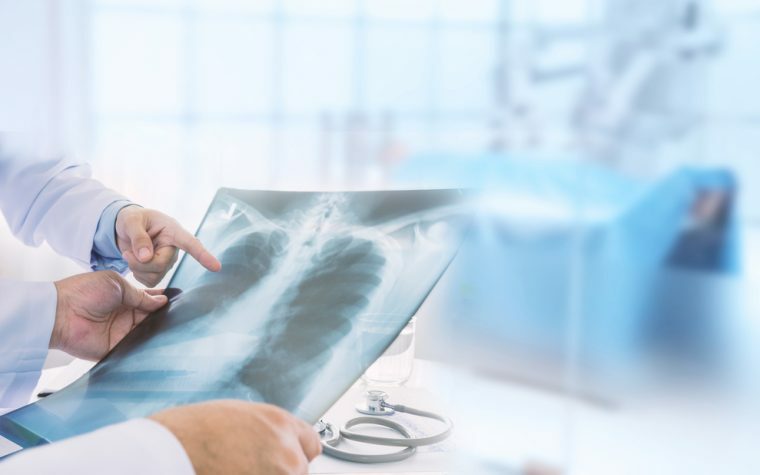 “Our case series demonstrated that treatment with omalizumab in some patients with EGPA was effective in improving asthma symptoms and reducing [oral corticosteroid] requirement, along with reducing asthma exacerbations and hospitalizations,” the researchers said. They also noted “a tendency for a decrease in blood eosinophil numbers among omalizumab responder patients. In contrast, there was a slight increase in eosinophil numbers in non-responders during the same follow-up period.” Although more studies are needed, these results suggest that eosinophil count could indicate whether patients will respond to omalizumab treatment. “This study indicates that omalizumab improved asthma control in some patients with EGPA with uncontrolled asthma by reducing asthma exacerbations and doses of oral steroids. 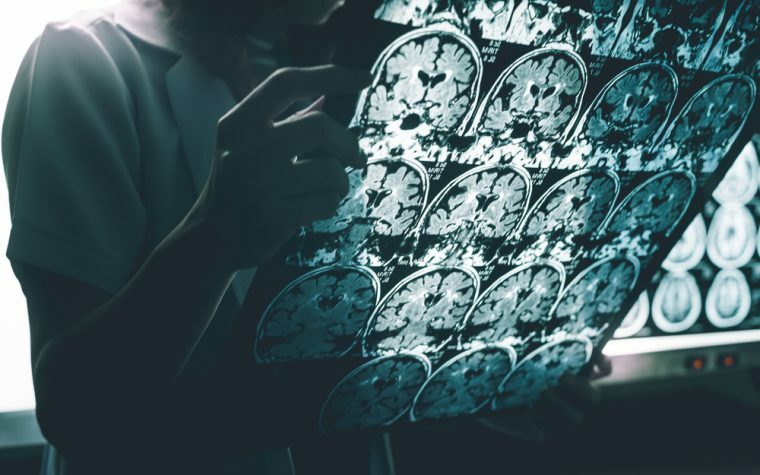 However, more data are needed before recommending the use of omalizumab in patients with EGPA,” the researchers concluded. Tagged asthma, corticosteroid, eosinophilic granulomatosis with polyangiitis (EGPA), Novartis, Omalizumab, Xolair.